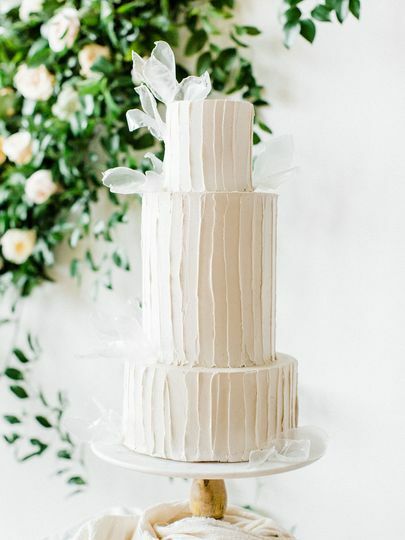 Here for the Cake is a custom wedding cake bakery based in Houston, Texas. Susan custom creates each and every item. 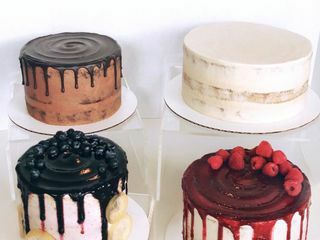 Every order is small-batch using quality ingredients such as real sweet cream butter, cage-free eggs, premium chocolates, real Madagascar vanilla beans, and more. Susan is a self-taught baker and cake designer. 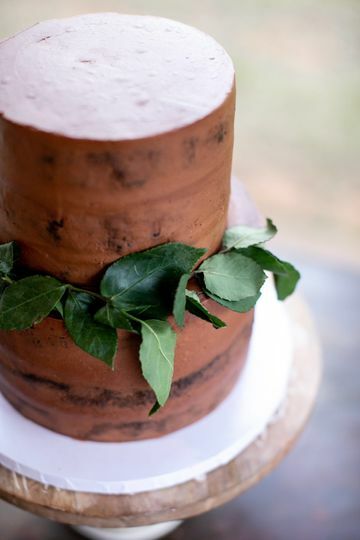 She found a passion for creating custom cakes in 2013, though her love for baking began long before then. 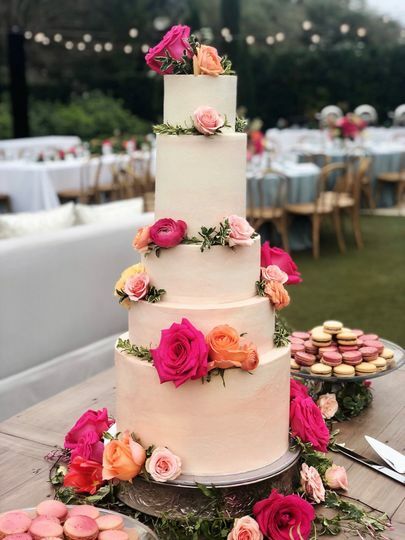 Here for the Cake provides many services for a seamless experience, including consultations, custom designs, delivery, setup, and private tastings. 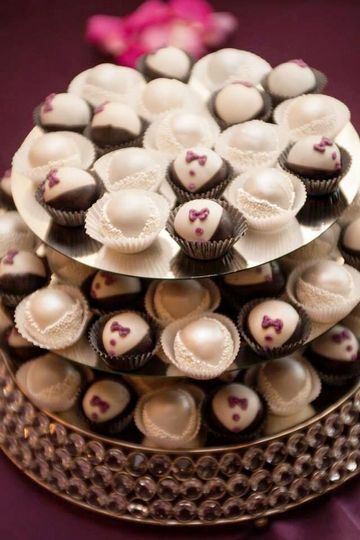 In addition to custom wedding cakes, Susan can create many types of desserts, such as cake pops, cookies, cupcakes, dessert buffet, and a groom’s cake. She can accommodate to those with gluten-free, lactose-free, and nut-free dietary restrictions. 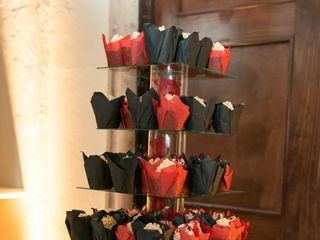 The bakery will also provide cake stands and toppers for your event. 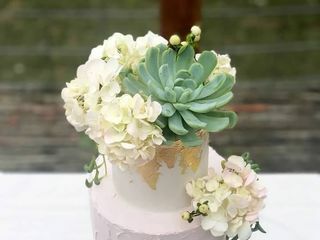 Beautiful, yummy and so original - the cake was the only thing we spent money on for our wedding and we are so glad we did. 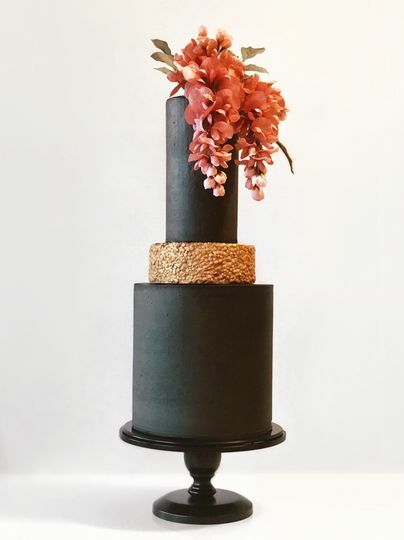 Susan is truly a dream and her cakes are even more amazing! I really can’t say enough about Susan! 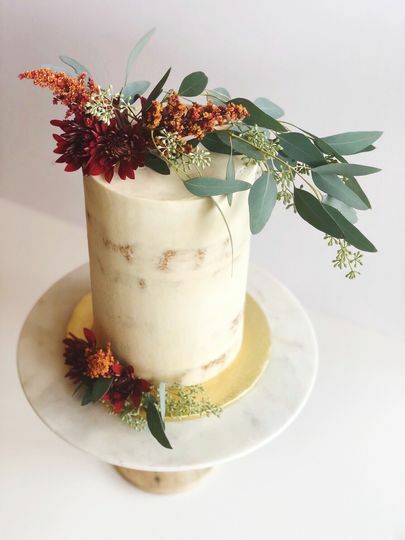 After an effortless planning process and a super fun cake tasting experience she made a flawlessly gorgeous and absolutely delicious wedding cake for us. 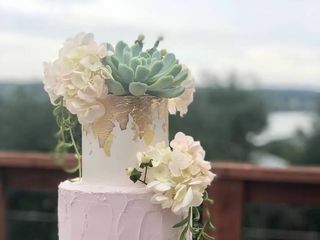 Nothing about my wedding went as planned except for the cake! 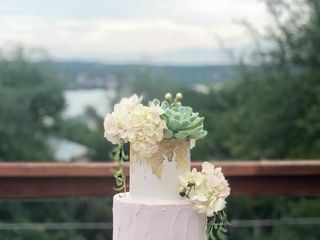 With a ton of last minute disasters Susan was so positive and helpful and went above and beyond to make sure my wedding and her cake were amazing! I love her and her cakes so much I really can’t wait for another excuse to have her cakes again and again!! 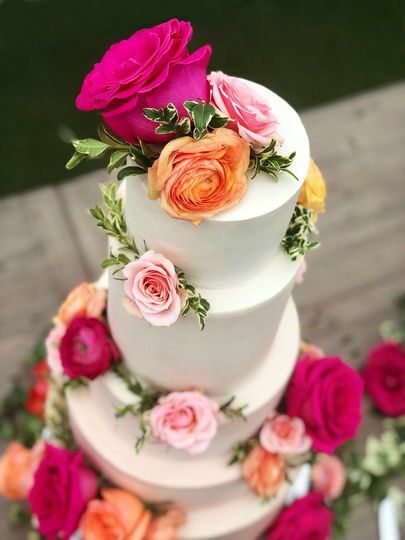 I truly could not be happier with how the whole process went from start to finish and I would definitely recommend Here for the Cake to anyone looking for a beautiful, unique and delicious desert for any occasion! 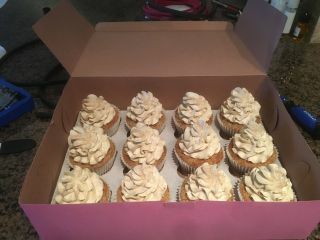 Gluten Free, Beautiful and Delicious! Susan is so creative and talented. 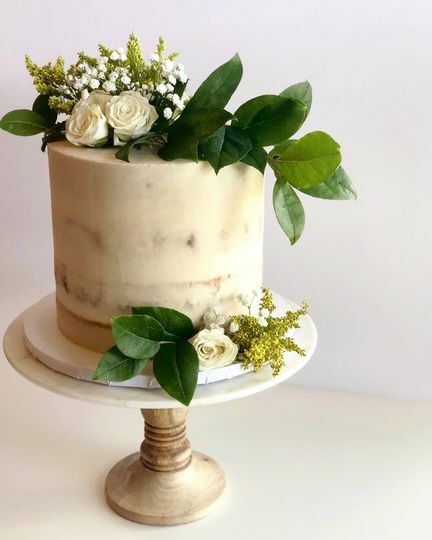 She made my 5 tier gluten free wedding cake, and it was so delicious, people didn't even know it was gluten free! I appreciated the sketches before the wedding and it was so beautiful. I didn't worry for 1 minute about the cake, and appreciated Susan so much! Thank you for allowing me to be a part of your big day! Your wedding was absolutely stunning, so I ought to thank you for the amazing photo ops! Wishing you and Kevin a long and happy life together!